Set in Loughborough Junction and a very fine read. 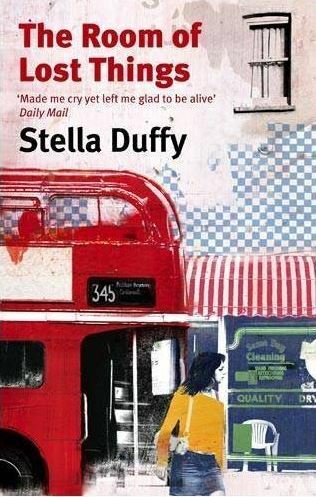 I have also read and enjoyed Theodora, Actress,Empress,Whore also by Stella Duffy. 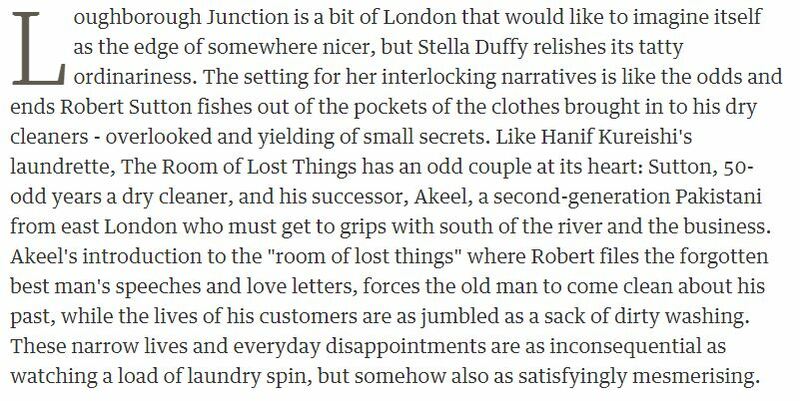 This entry was posted in The Written Word and tagged Loughborough Junction, Novel, Stella Duffy, The Room of Lost Things. Bookmark the permalink.